There is a vast VR world out there which is still in lots of making. VR content is growing and expanding beyond just games, with documentaries, music videos, Netflix, movies and more now available for VR. Ever got your earphones tangled while using your VR headset? Didn’t get to wear those uncomfortable VR headsets for a long time? OPTO has introduced this portable VR headset with built-in audio which is an all-in-one device to enjoy movies, games, photos and more. OPTO, the company based in London, United Kingdom, has deemed their product on KickStarter and started the campaign with a goal of £40,000 from which already it got pledged for almost £11000, has nearly 130 backers and still has 27 days to go. 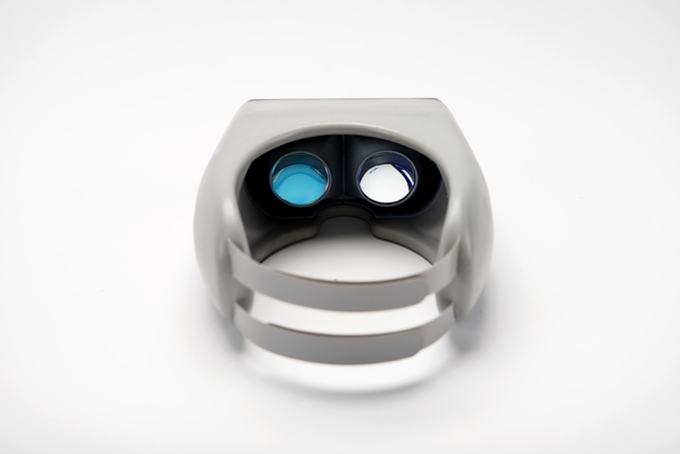 OPTO is a new kind of VR headset that lets you experience movies, videos, games and other content wherever you are. This is all possible due to its lightweight material of which it is made up of and is easily portable. Watch a movie in a long journey on a train! Sitting on a sofa to watch a movie makes you feel like you are just sitting in an IMAX. All you need to do to setup it up is to remove the front cover put down your smartphone and connect the 3.5mm audio jack, snap it back and you are done, Yay! 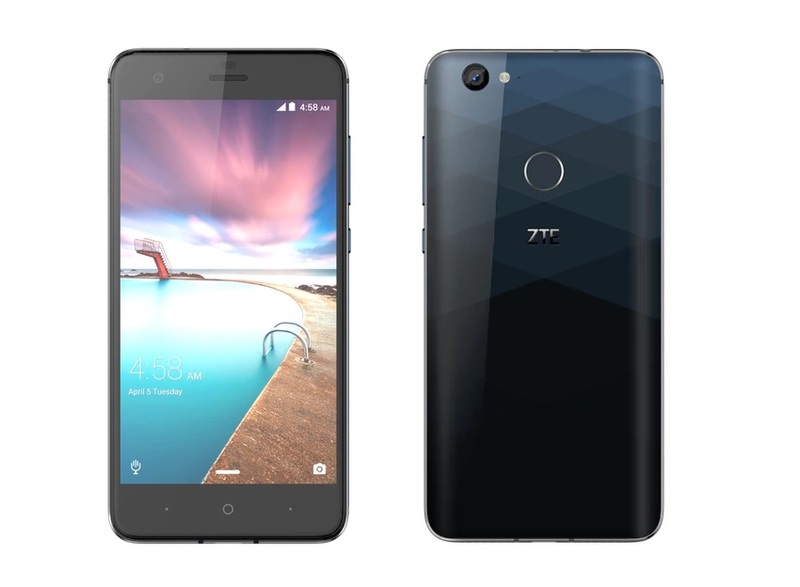 It has been designed in such a way that, you can keep your phone in the enclosure and still use it. 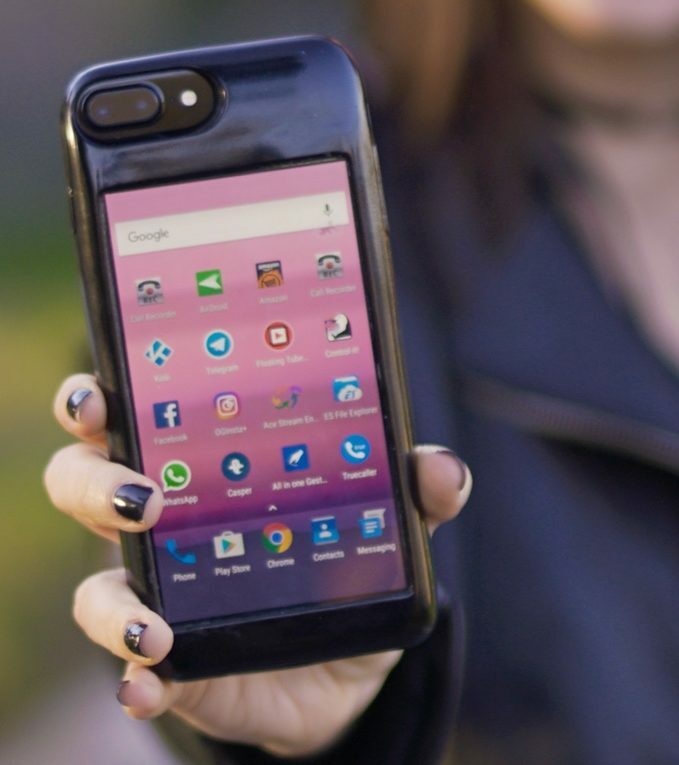 It enacts like a case around your phone. 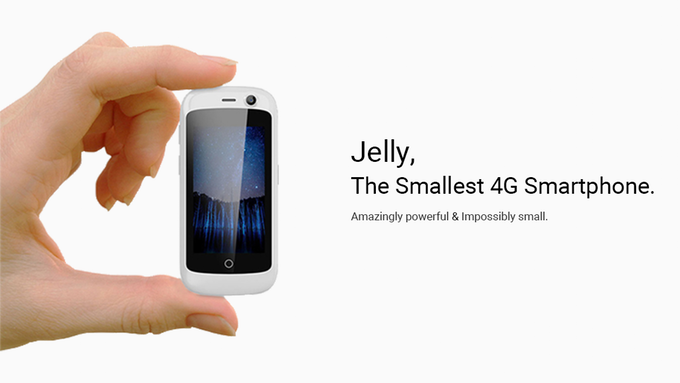 It works with all the phones with a display size between 4 and 5.1 inches. And what not? You can also slide in your preference spectacles while using it. The built-in speakers which are 40mm 32Ohm and provide great sound. Portable, ultra lightweight foam, which gives you hours of comfortable viewing and can easily absorb those knocks and bumps. Extra large lenses, which are 25% bigger than other major VR headsets, which give you greater clarity, and a wider field of view. The front cover allows you to quickly remove and re-attach your phone letting you use your phone and then return to your VR experience. 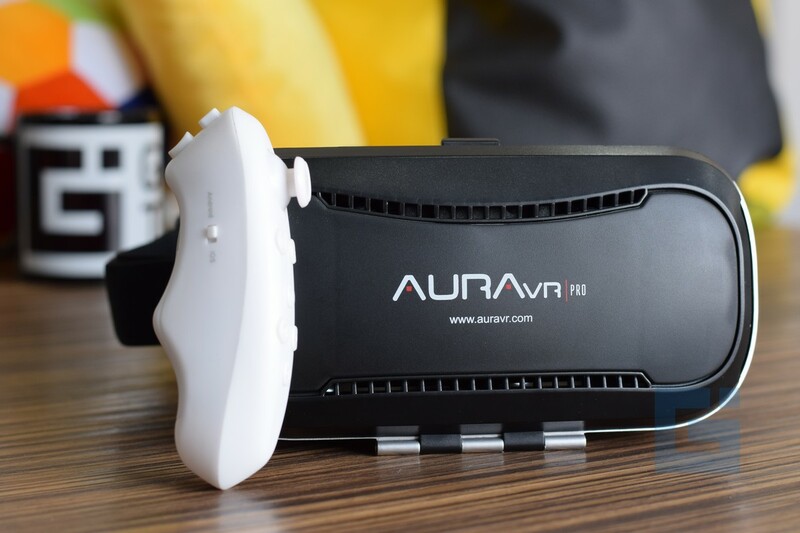 These are the four things which make OPTO pretty different of a kind from other VR headsets. You can use OPTO for movies and videos, which can be found in app stores to download or you can also access online content in youtube such as 360Video and stream content from PC through Trinus. 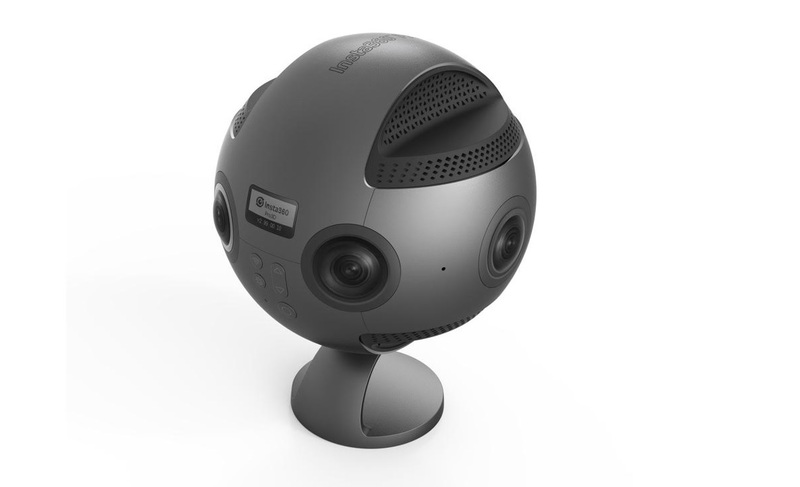 Keep up a point that Facebook have also launched the 360Video mode. For games, there are loads of free and paid VR games available in the app stores. OPTO’s body is made up of XL EXTRALIGHT foam. The Optics type in OPTO is aspheric with a diameter of 44mm and FOV of 100°. Has an audio driver diameter of 40mm and a frequency of 20hz/20khz. 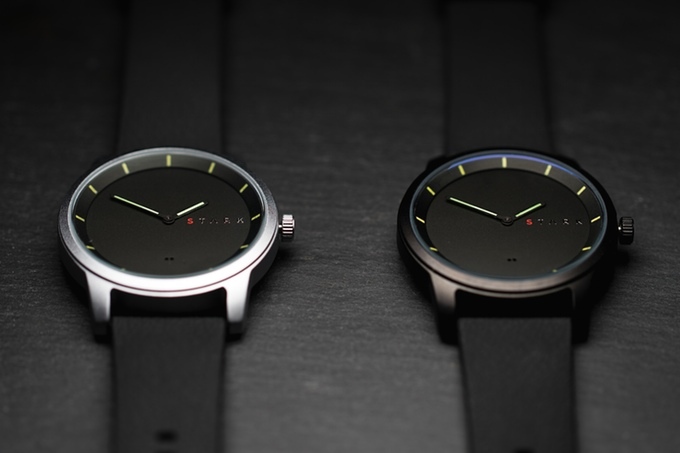 They are available in three different colours and backers will have to decide, which colour they want to choose. OPTO was designed by Tom and Richard in their studio in London, which is a part of Makerversity, a co-working space for start-ups. The Company claims to have been working Finproject, which is the maker of Croc Shoes, in Italy to manufacture the product. 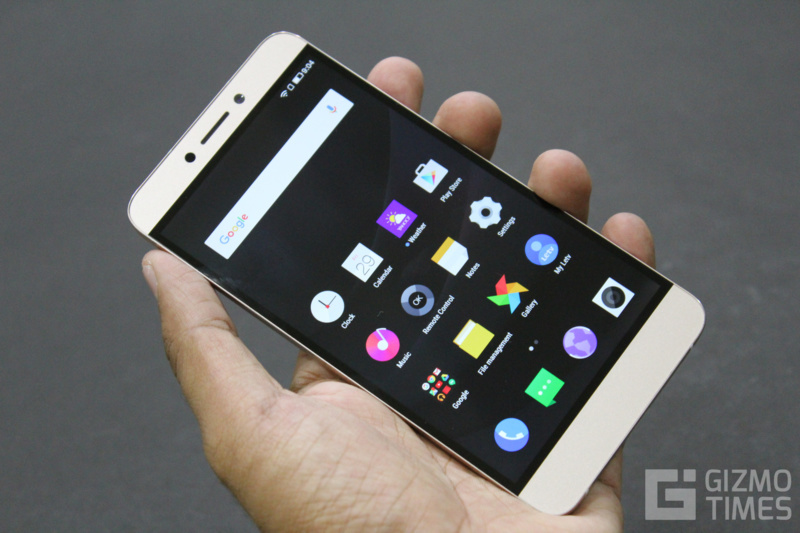 However, OPTO won’t be compatible with displays larger than 5.1-inch. But still these are one hell of a power packed VR headsets. Shipping of KickStarter units starts from October 2016. Fascinated? Check out the campaign on KickStarter.